website out of the stoneages! A unique, creative website that blends fresh design with cutting edge technology is one of the foundations for long-term success of any organization or business. It is time to optimize your site to reach the wide audience of mobile users that have reshaped the Internet. 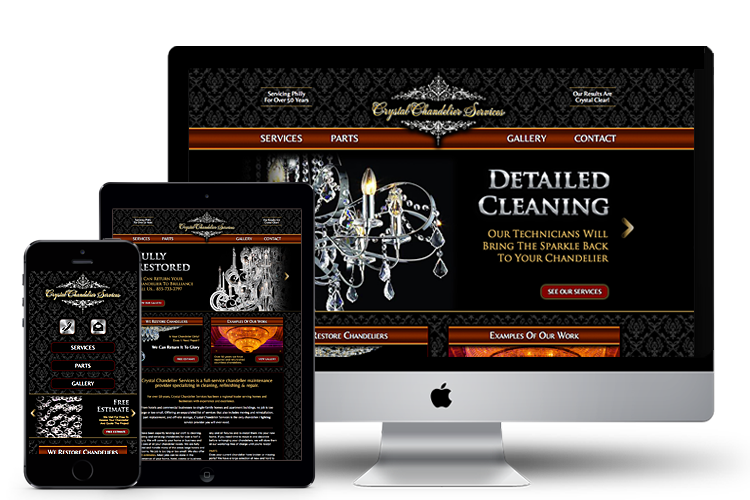 Responsive design enables websites to adapt to a variety of devices. Clean SEO tactics are utilized to drive quality traffic to your site. We have the expertise to get your site to rank number one on major search engines including Google, Bing, Yahoo and others. We ensure that your website is running optimally with the latest technology and software. We offer high-quality web hosting along with our creative design & development services. We are a one-stop shop for all of your branding needs. Whether you are starting a new business or re-branding an existing one, we can make your company stand out from the crowd. We offer extensive graphic and print design services. In addition to web sites, we can incorporate your brand message across multiple types of media including ads, brochures, flyers and more. Whether you need a new or updated website, SEO or graphic design, choose weirDESIGNS. Developing a website is a serious matter. It’s role and purpose is as unique as your business itself. There is no one-size-fits-all approach when it comes to creating what is most likely your most important marketing tool. Your website is more than just an online advertisement or electronic billboard. It is the keystone to your entire marketing strategy and therefore, requires careful consideration and planning. The creation of your site should be viewed as a process which starts with a stating a clear understanding of its main purpose. An effective site does more than just provide information. It serves as an extension of your core business. It should work for you and contribute to the bottom line on the same level as any salesperson within your company. Through the fusion of design and development, your site should offer your target audience an optimum experience while at the same time deliver a distinct call to action. 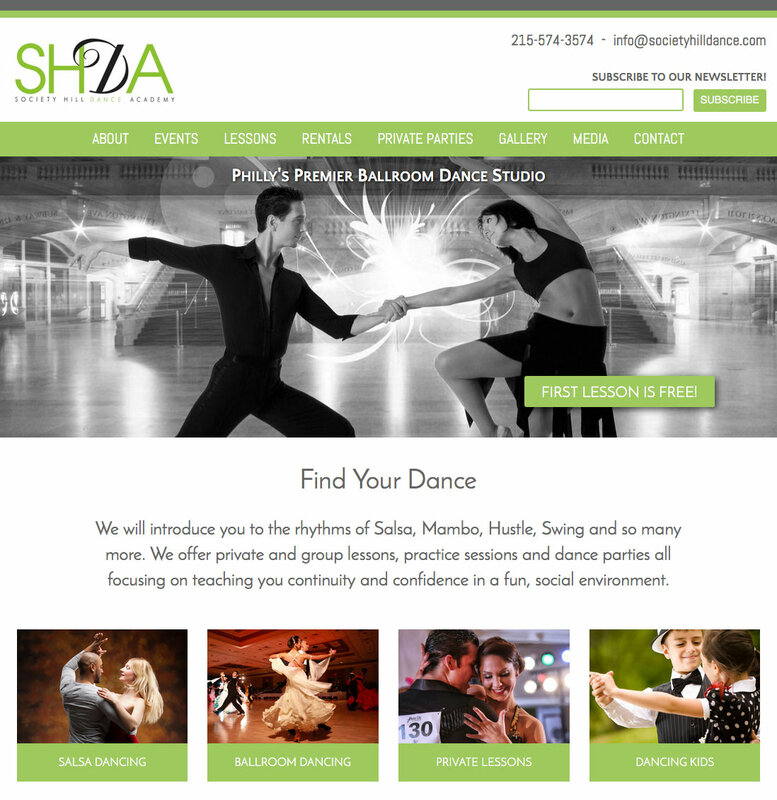 The overall look and feel of the site should accurately reflect your brand and communicate your messaging. It should also serve to specifically grow your business by providing value to the visitor whether it is through direct selling or a clear directive on next steps. A good strategy is needed to develop a website that actually contributes to your bottom line. With weirDesigns, you have one person working with you each step of the way from defining your objectives to developing the right design to creating content that makes sure you get noticed. There are no agency layers to navigate and you will have direct access and input throughout the entire process. We are a personal solution to your website and marketing needs specializing in working with entrepreneurs and small business owners. Contact us today to set up a time to talk and learn more about the ways we can help your business grow.